The BBC’s investigation exposing fraud in the Security Guard industry is extremely worrying but not unexpected. Nor is it exclusive to personnel involved in UK SIA regulated activity e.g doorkeeping, wheel clamping, static guarding. Despite the introduction of regulations, licencing and operating guidelines, the demand for private security operators and the numbers wanting to secure employment has resulted in unscrupulous activity throughout the industry both in the UK and abroad. As well as certificates and qualifications being provided on the basis of inadequate training or cheating, there is regular evidence of fraudulent certificates being manufactured and obtained without any training being completed. In June 2013 Lloyds List described fraudulent certification as a global epidemic in the maritime security industry. The possible consequences of this type of activity are horrendous particularly where operators might be armed and in a high risk environment. Any organisation employing private security personnel in such situations should be seriously concerned by these latest findings and would be well advised to undertake an urgent review of the due diligence conducted of the people they employ. 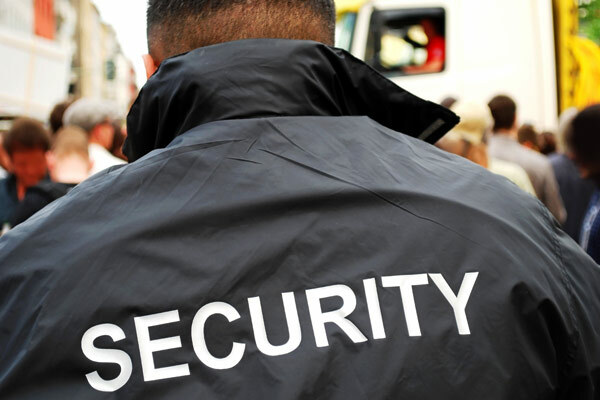 Private Security Company Solutions (PSCS International Ltd) exists to provide the necessary safeguards and assurances to detect and prevent fraud in the private security industry. Through the PSCS Approved Training Provider Scheme, providers of training sign up to a charter committing them to comply with best practice, whilst the DataCheck Scheme provides the most thorough independent third party verification and validation of security operators’ identities and professional competencies.